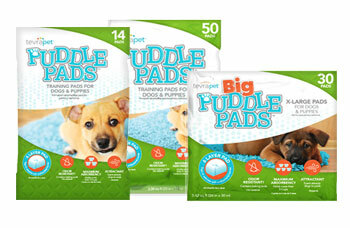 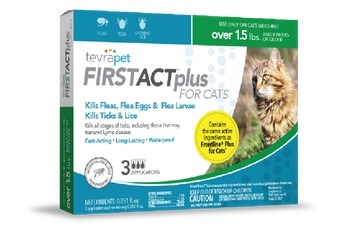 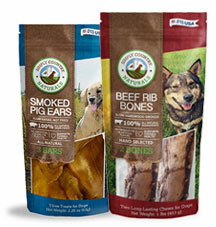 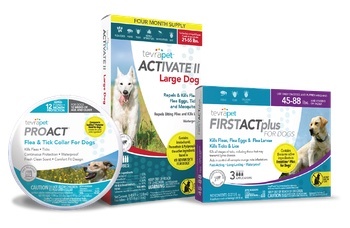 TevraPet® brands is where you go when shopping for vet quality flea and tick and health care solutions. 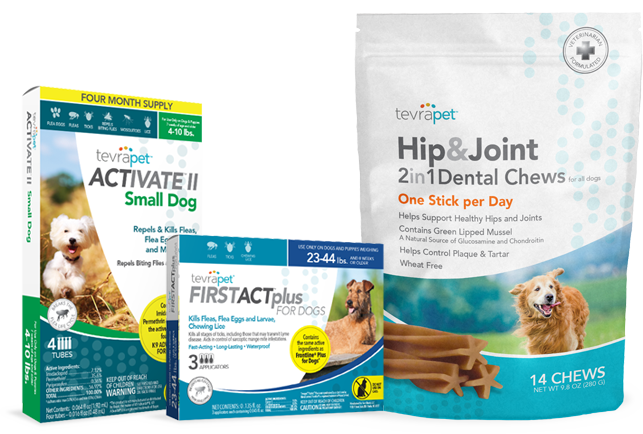 TevraPet® offers vet quality flea and tick topical solutions, health care supplements and puppy pads at grocery, mass and online retailers. 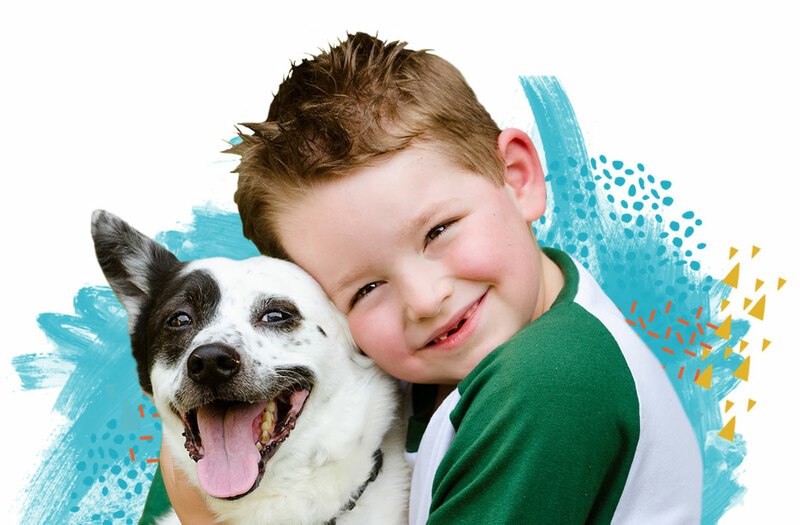 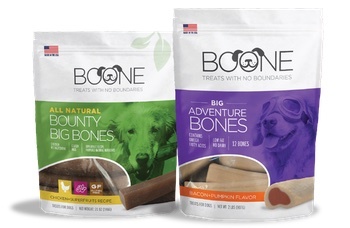 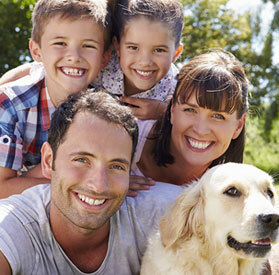 Just like the rest of your family, your furry family member deserves the best care. 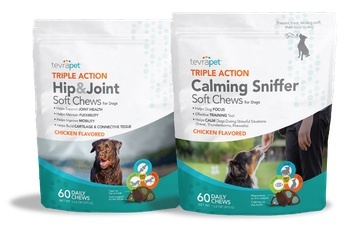 TevraPet: Helping Your Pets Live Their Best Life.